Mosquitoes are a huge menace. Keep mosquitoes off naturally. 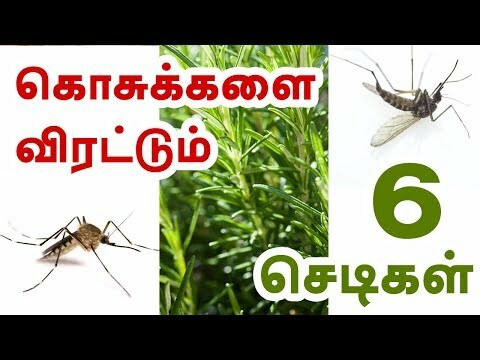 These are eight common plants that repel mosquitoes. Fortunately, there are a number of plants you can add to your garden and yard to naturally and safely repel mosquitoes.